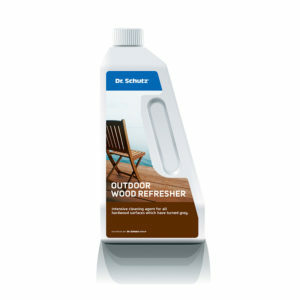 For cleaning and increased protection of oiled and waxed wood and cork floors. 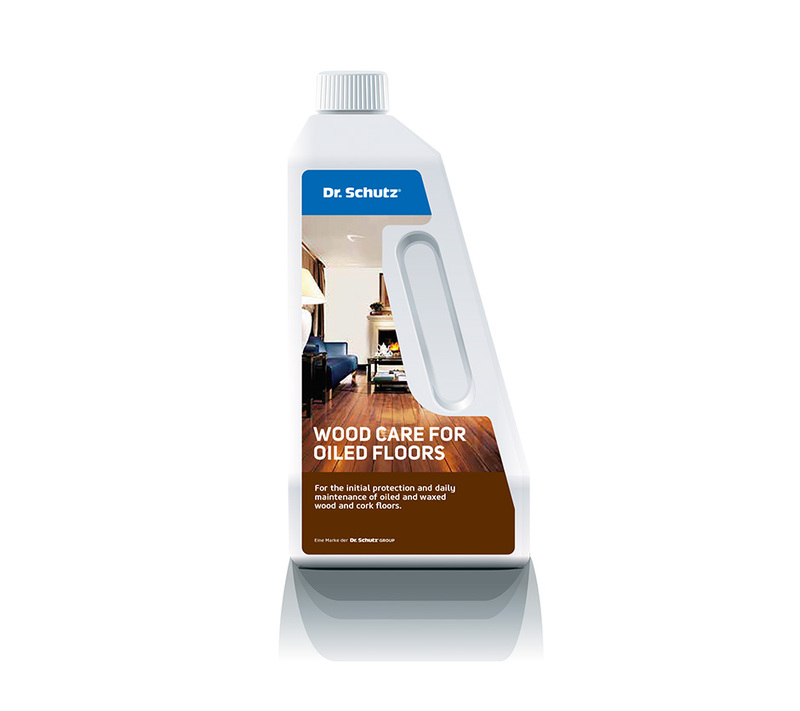 Dilute Wood Care for oiled floors in a ratio of 1:100 (50 ml to 5 litres of water). Lightly wipe over the floor with a mop. 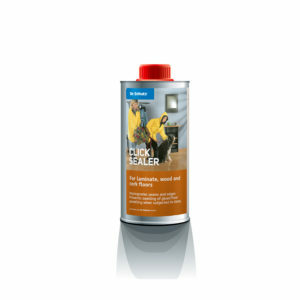 Allow any surface dampness to dry. 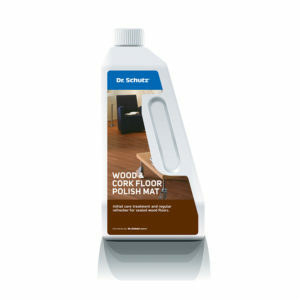 This provides the floor with a cleaning and care treatment in one single step. 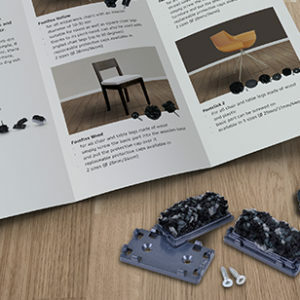 Provides your floor with a cleaning and care treatment in one step. Regular polishing increases the resistance of the protective film and is to be particularly recommended for areas subjected to extreme levels of wear and tear. Wood and cork are natural products and should never be exposed to damp or even wetness for long periods of time since they can absorb water and change their shape as a result (swelling). Therefore, always only lightly damp-wipe such floors (i.e. using well wrung-out cloths) and ensure that no pools are created on the floor. Repeated use or an excess dosage of Wood Care for Oiled Floors can result in an increased slipperiness of the floor surface.